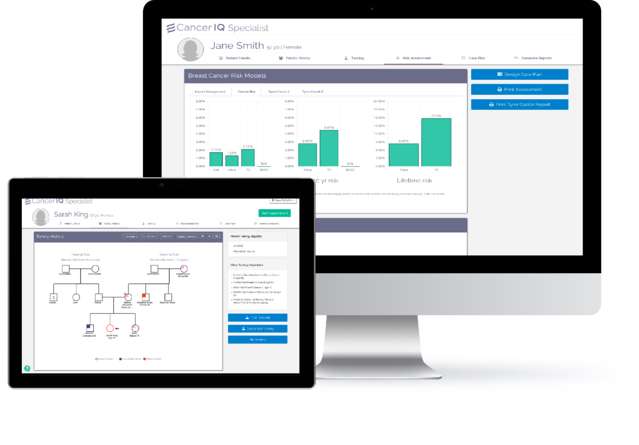 CancerIQ's Self-Assessment and Specialist platforms offer everything needed to offer an enhanced cancer risk assessment experience. The Self-Assessment allows patients to report the medical and family history information so that providers can focus on analyzing data rather than gathering it from scratch. 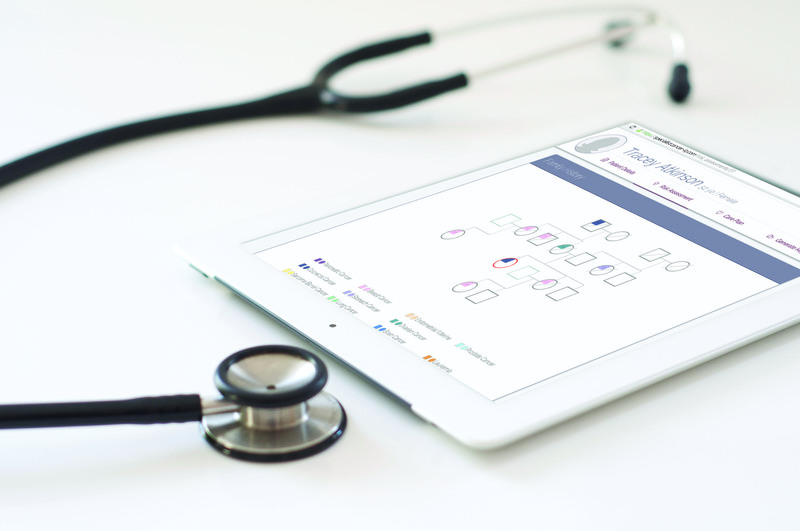 The Specialist platform streamlines the risk assessment workflow so that Genetic Specialists can spend less time focused on manual work and more time on their clinical expertise. The Self-Assessment is split into bite-sized modules so it's easy for patients to complete on their own. 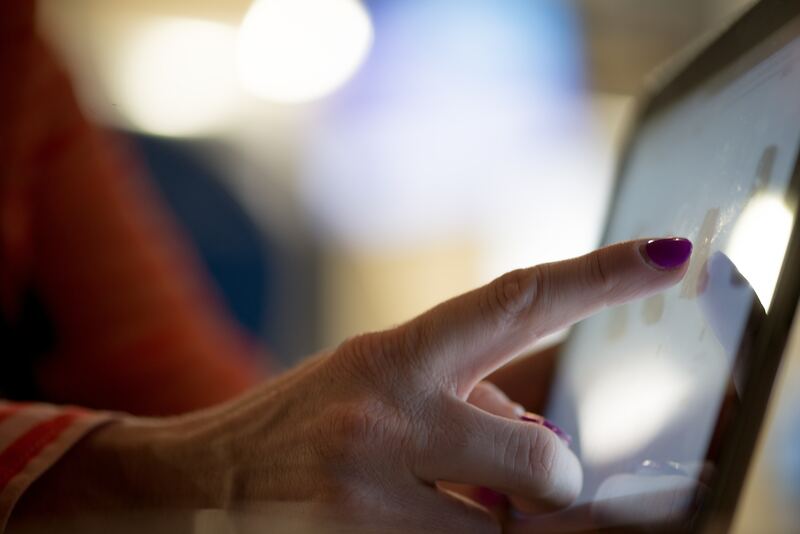 Patient-friendly email reminders ensure high completion rate and improve appointment efficiency. Providers can immediately access the patient-entered information in the CancerIQ Specialist. Patient-entered information generates a 4-generation pedigree that is appointment-ready. Edit and add notes directly on the pedigree in the appointment with your patient. Select from a menu of tests right in and pre-populate long insurance pre-authorization and test requisition forms. Access Gail, Claus and Tyrer-Cuzick risk calculations for every patient to support changes in medical management. Use standard or custom templates for pre and post-consult notes, family letters, and referring physician letters. I have found exactly what I needed in CancerIQ. Patients are much more engaged in the appointment because we can walk through the completed pedigree and discuss their risk, rather than spend time collecting information. The test ordering integration is also amazing and saves me so much time on paperwork." - Maria Dalmacio, MSN, FNP-BC, Breast Health Nurse Specialist, Marin General Hospital. With CancerIQ I am able to review rather than collect family history. The pedigree is absolutely fantastic, you can edit it in real time with the patient so they can visualize their family history. But personal favorite is the templates which make for such efficient documentation- and I'm only spending 2-3 minutes after the appointment on documentation.